There are many indicators that we live in times that cause much anxiety for Consecrated Religious and Consecrated Religious Life. This is true not only in the Western world but throughout the 82 countries where we as a Redemptorist family are present and exercise our ministry of Abundant Redemption. The reality of the aging of our members. 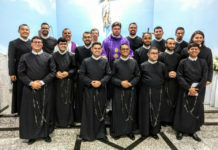 There has been a drastic reduction of vocations and the abandonment of Consecrated Religious Life by many, not only Redemptorists. The difficulty in maintaining traditional works (colleges and universities, hospitals, homes, parishes, pastoral and social centers, missions) due to lack of personnel and lack of economic resources. On a personal and internal level, as we begin a new quadrennial period, we may be feeling anxious thinking of the new quadrennial appointments and at the same time feeling overwhelmed by the ambitious agenda of restructuring and reconfiguration. At the same time, new lay ecclesial movements are emerging that have hierarchical support, while Religious Life seems to be dying. 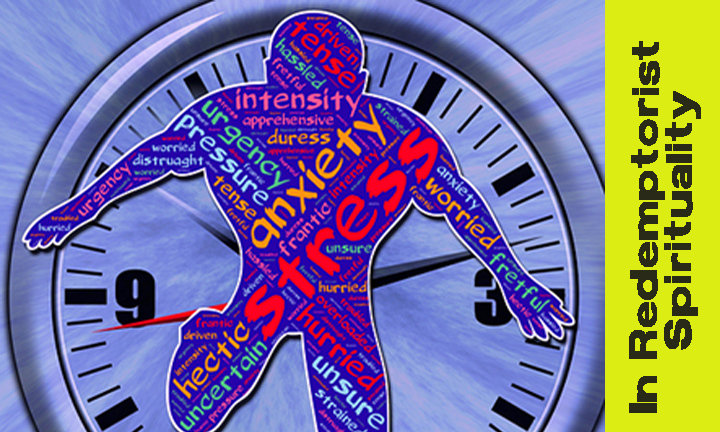 Worthy of mention as a cause for anxiety is all that has happened as far as the protection of minors and vulnerable adults, which is an issue that is far from over and will continue to affect us well into the future. 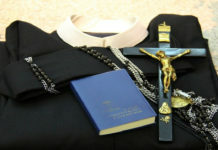 Perhaps another source of anxiety is the giving back to the dioceses missions that authentically conformed to our Redemptorist charism and even the sale of properties which have been a part of our Redemptorist identity and patrimony for many years (please see the commentaries added at the end as a note to this article). All of this has led to the question being asked, has the time of Religious Life already passed in the Church? Quite justifiably we can ask, what are the fundamental causes of what can be considered a crisis (cf. XXV General Chapter)? I propose that we can too easily resort to very simplistic and superficial reasons, for example, a perceived lack of missionary zeal, availability, commitment, authentic and joyous testimony of its members. Without this being totally false, this is not the ultimate explanation of the current crisis. 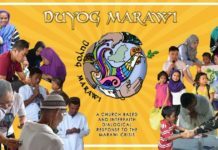 We must recognize that there are historical and structural roots of the current crisis of the Church, for example, the change of epoch (not an epoch of change as explained by John Paul II), accompanied by new paradigms and the profound social, economic, technical, cultural, and religious changes that society has undergone in recent decades that naturally affect Religious Life. 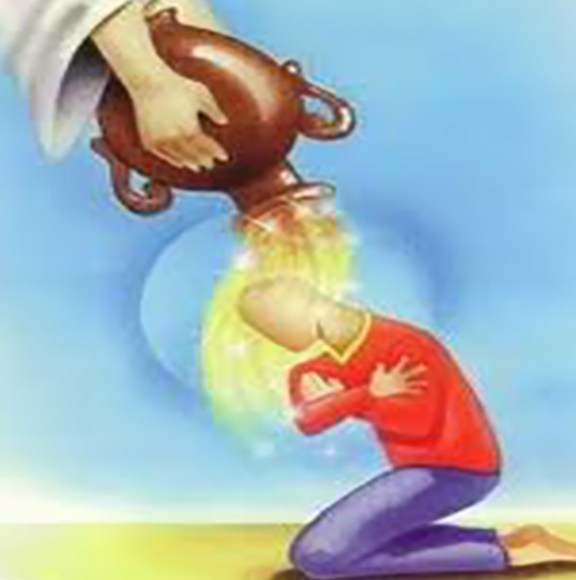 As we do some introspection, another dimension to the cause of the today’s crisis in the Church is one that has been pointed out by several theological and spiritual writers and which touch us directly as a clerical Congregation, that is, the overcoming of models that have been called the “exaggerated centering on the priest, the temple and the altar”. When we reflect with faith on the history of salvation, on the history of our Congregation, and on our own personal histories, we discover that God has constantly been surprising us. The Scriptures which we prayed and reflected on this past Advent and Christmas Season spoke to us of many of God’s surprises. When Our Savior became man and arrived among us two thousand years ago, the only ones who knew about it were Mary, Joseph, some shepherds and Kings from the Orient. God, our Father, surprised mankind with the special gift of the birth of his only Son. 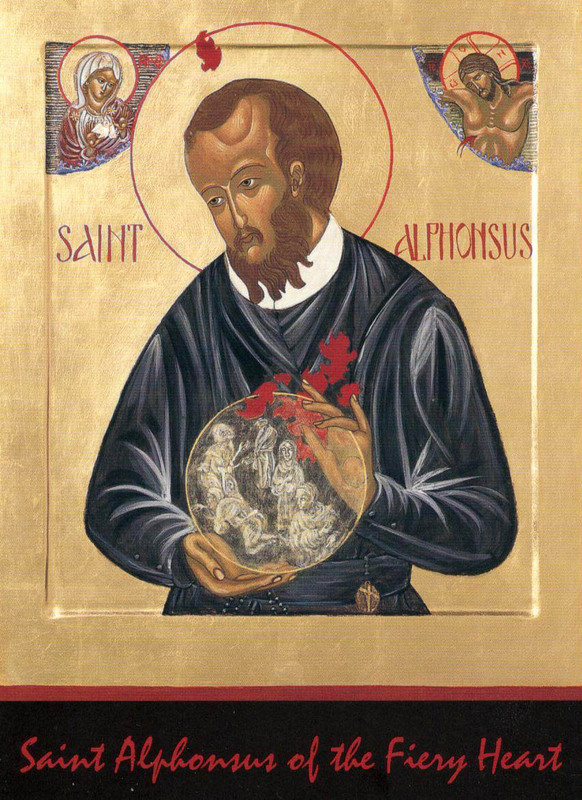 God surprised Saint Alphonsus leading him to be the founder of a Religious Missionary Congregation. God surprised the Congregation inspiring St. Clement to take the Congregation beyond the Alps, and from there it has spread to every continent in the world. If we honestly look at our own personal history, we find God, our Father, constantly surprising us and intervening in our lives, our vocation, and our mission. God continues to surprise us but needs that we put ourselves in his hands and ALLOW HIM TO SURPRISE US personally and collectively. The causes of anxiety for us as a Religious family are many and justified. Nevertheless, unhealthy anxiety and worry are certainly contrary to what God´s wants for us, that is, He created us and wants us to be free and joyful. We cannot and should not let anxiety and negative emotions define these times which we are living and allow them to intimidate us, but rather we who are living these present times with all of its confusion and anxiety have a responsibility to future generations, passing on to them our definition as faithful, hopeful, joyous and confident men and women filled with inner peace and always open to permitting the Lord to surprise us. Living faith and the hope-filled attitude of LETTING GOD SURPRISE US, besides being a powerful testimony to the people to whom we minister, give us much peace and freedom. Pope Francis in the Angelus of the third Sunday of Advent (December 16, 2018) shared this same message founded on St. Paul’s letter to the Philippians (4,6), “Today St. Paul exhorts us not to worry about anything, but in all circumstances to place before God our requests, our needs and our concerns. Let us be aware that in difficulties we can always turn to the Lord and that He never rejects our supplications. This is a great source of joy for us. What realities (personal, communal, Religious Life, social, etc.) cause in you a certain amount of ANXIETY? Does the thought, “Let the Lord surprise you” resonate with your personal and communal experiences? Note: I would like to make mention of a recent Congress (November 2018) sponsored by the Vatican Congregation on Culture entitle, “God does not live here anymore.” The Congress centered on the theme of decommissioned Churches and their future use. Pope Francis addressed the Congress saying that the fact that certain churches are no longer necessary “should be received in the Church not with anxiety but as a sign of the times that invites us to reflect and forces us to adapt.” The Pope continued his comments adding that there is a constant Church teaching that the goods of the Church do not have an absolute value and that decommissioned Churches and properties should be destined for the poor rather than to commerce. It is interesting that in Germany more than 500 churches were closed in the country between 2000 and 2017. One third were demolished, and the rest sold or destined for other uses, unfortunately among the other uses are garages, discos, ice cream parlors, etc. In Holland, the Church loses 267 followers each day, 100,000 each year. In Holland, it is estimated that two-thirds of the 1,600 Catholic churches will be closed in the next 10 years. Each week another Parish closes. Many buildings have been used for libraries, discotheques, and recreational centers.